SELECT MUSIC BROADCASTING IN THE FREQUENCY OF LOVE & FAITH VS. FEAR & HATE. Music can be enjoyable but unknowingly distressing and diseasing when performed and heard in “standard tuning” of A=440Hz. 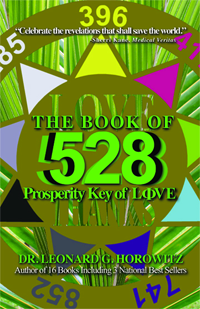 Transpose your favorite tracks into the “miracle tuning”–the good vibration of LOVE/528Hz–here for FREE! 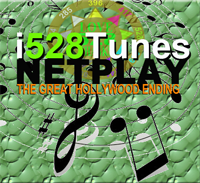 Invite recording artists to earn 60% royalties now by simply signing up as on 528Records.com. We’ll even remaster previous recordings for FREE and e-mail them back to you to help “heal the world with LOVE/528.” Click now to Learn more!